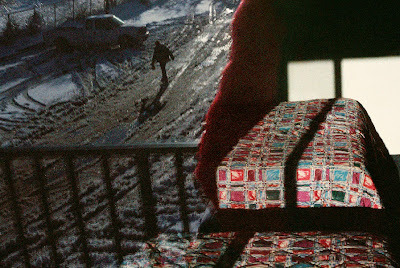 "For 35 years, photographer Jeff Jacobson has worked exclusively with Kodachrome film to create images of people and landscapes, mostly made in America, that push the boundaries of photojournalism to present a more poetic and subjective view of the world. 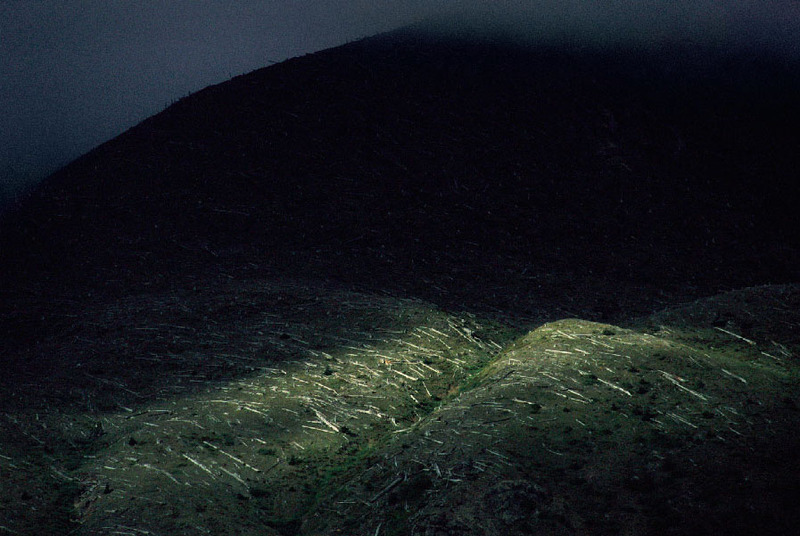 Jacobson has described his approach to his photography as rooted in the world but having "one foot in the real world, and one foot somewhere else." His photographs, which are sometimes difficult to decipher, can be beautiful, dreamlike, theatrical, artful, meditative, or quirky, reflecting the artist's personal approach to his work." "The work in The Last Roll was not a pre-planned concept, but rather evolved out of the blue as a result of timing. In December of 2004, Jacobson was diagnosed with cancer. He underwent chemotherapy treatment, and his life temporarily stopped. While recovering at his home in the Catskills, he was at first too weak to leave the house so he started shooting inside (something he would never have imagined doing previously), out the window, and as he regained his strength outside the house in his backyard, on the street, and by the river. After six months he took his first trip on a plane to resume photographing the rest of America." "In 2009, while still working on the The Last Roll, Kodak announced that it was discontinuing the production of Kodachrome film. 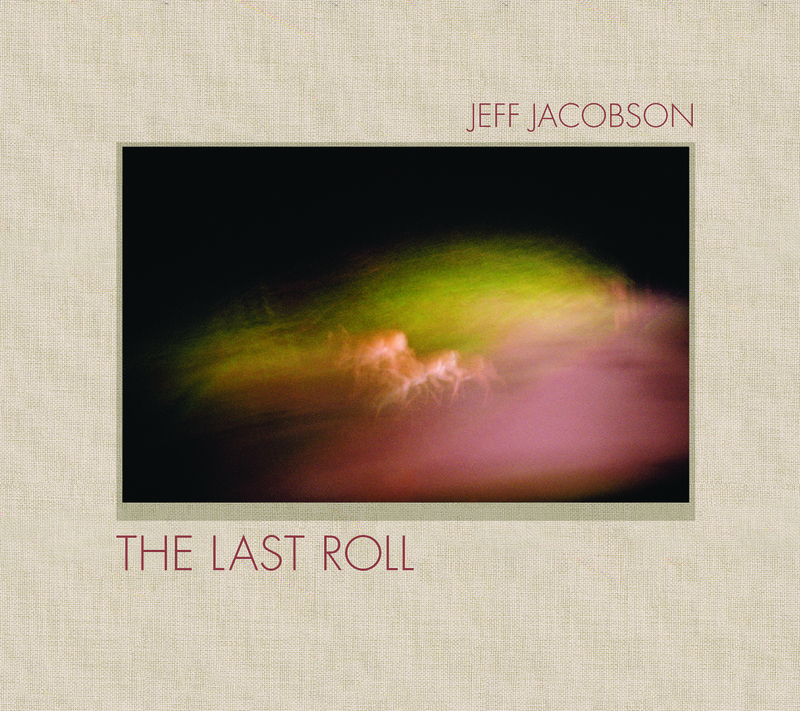 The last roll of the film that Jacobson had used throughout his career was processed in 2010. 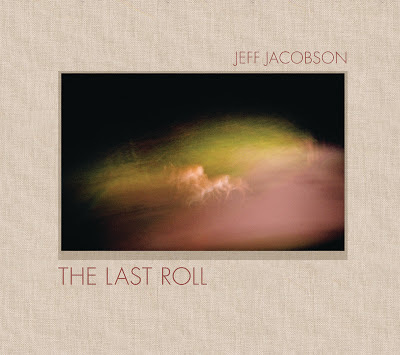 While grappling with his own mortality, Jacobson was working in a medium that had already ended." "In his personal statement Jacobson writes: "A few days before Christmas, 2004, I was diagnosed with lymphoma. Some present. After each chemotherapy session I retreated to our home in the Catskills to recuperate. I began photographing around the house, as I was too sick to go anywhere else. As my strength returned, my photographic universe slowly expanded. Shortly thereafter, Kodak discontinued production of Kodachrome. 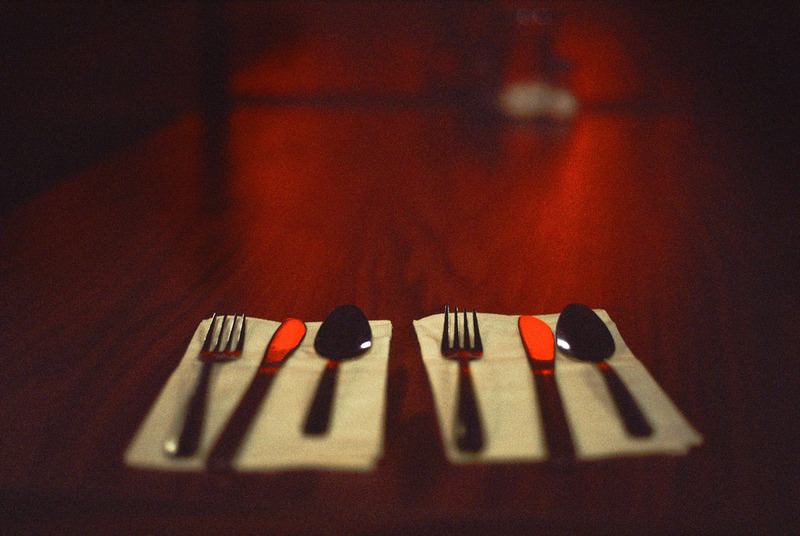 I loved Kodachrome. It helped shape my photographic vision. I filled my refrigerator and wine cooler with the stuff and kept shooting. I have outlived my film. A few days before Christmas, 2010, I exposed my last roll." Wonderful pictures, thank you for sharing!! So very touching! Thank you for sharing !